bATTLE OF THE bOOKS nOMINEES! 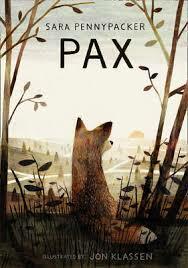 The Winner of the 2018 Battle of the Books was Pax! 32 books go in but only one book comes out the winner! 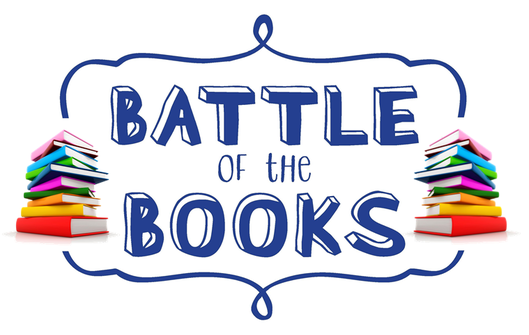 2017 Battle of the Books will begin in March. Click the form below to read the 32 Titles that will be competing. 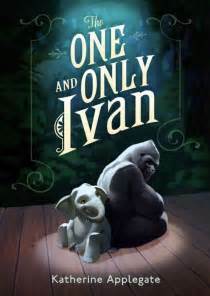 Read a few titles on your own, with a friend, or a parent. 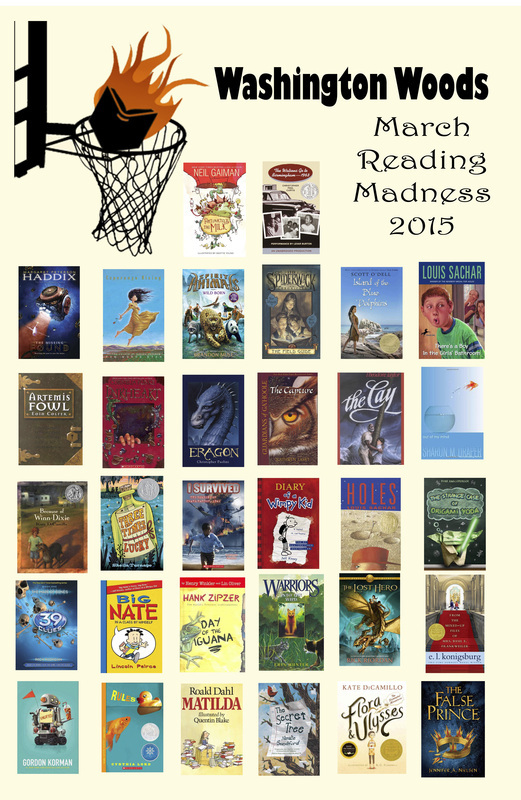 Have fun reading now through March, and beyond! We have a Winner for 2016: Watch the slideshow found below! that we are encouraging everyone to read for 2016! online voting starts February 29th, 2016. Pick a few (or ALL!) 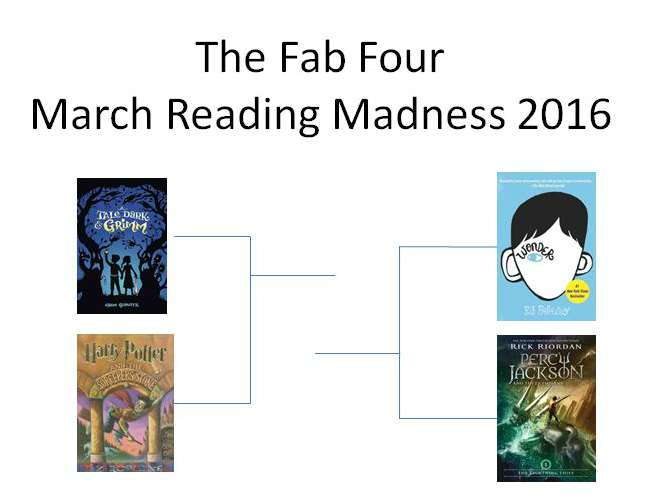 32 books to read before the voting starts in March.....and have fun reading!! 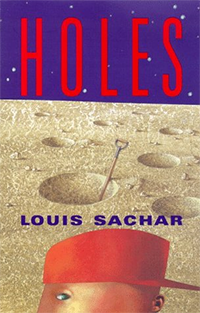 Did you know that there is a sequel to Holes? 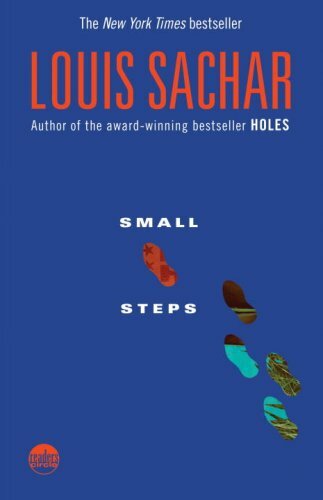 Read "Small Steps" today! !